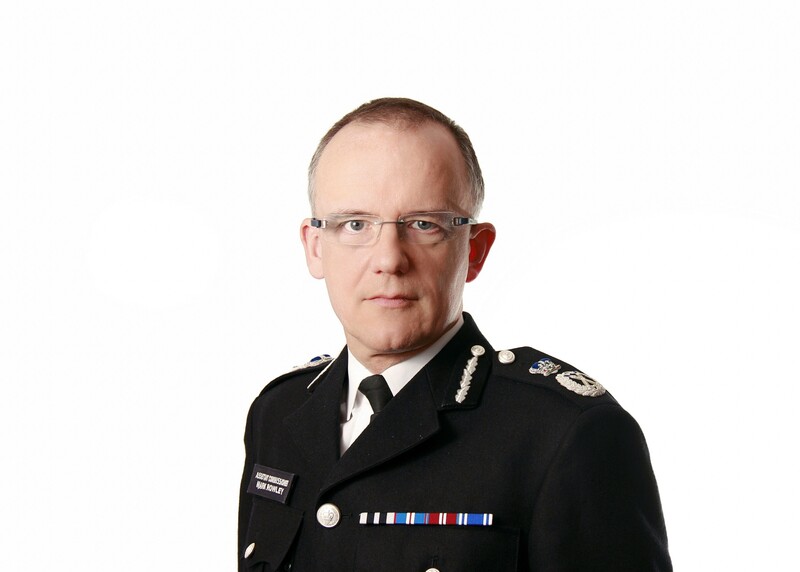 After 31 years of service in the Metropolitan Police, the UK’s top counter terrorism officer Mark Rowley has announced his retirement in March. According to the Met, Mr Rowley has worked with MI5 and other intelligence agencies to successfully stop 23 planned attacks across the UK since the murder of Lee Rigby. Ten of these are dated since March 2017, raising concerns about the effects of his going on Britain’s current struggle against extremist violence. It was immensely sobering, but none the less the greatest honour for me, to lead the response to last year’s terrible events in Manchester and London, where I witnessed the extraordinary bravery and compassion of UK policing. It is therefore no surprise to me that Her Majesty’s Inspectorate of Constabulary and Fire and Rescue Services recently noted, the public’s confidence in the police to protect them against terrorism has, in the toughest year in decades, increased markedly. He has dedicated himself to protecting and serving the public and should be immensely proud of everything he has achieved. Last year the United Kingdom suffered some of the worst terrorist attacks in our history and I would like to thank Assistant Commissioner Mark Rowley for his leadership and the reassurance he offered to the public in responding to these horrific incidents. …a big appointment that the commissioner will need to get right, and who she picks will give an interesting indication of the type of leadership she wants the Met to develop.